Mark your calendars and tune into Madison’s WYOU during the first week of March. We’re having our LIVE on-air pledge drive where anything can happen. Most of our prime time producers will be in the studio LIVE Monday through Friday 7:00pm-midnight, Saturday and both Sundays 1:00pm-midnight. LIVE performances, music, talk shows, interviews, comedy and much more. Phone in (608) 258-9644 or go online at www.wyou.org to show your support. We accept credit card, paypal, check and cash donations. Sunday March 1st- Sunday March 8th. We need your support to survive. Donate to keep the diversity alive. WYOU…make it yours! Come join us for the annual WYOU membership meeting. Chat with the staff, meet the producers, vote to elect new board members and to amend the station's bylaws. Not a member yet? You can join at the meeting. WYOU's PEG funding is going away in 2011, so we are working hard to become self-sufficient by then. Unfortunately, Mayor Dave has said that he wants to take away half of our 2010 PEG money. PEG monies are the funds allocated from Charter Cable subscriptions to cover the Public Access, Education, and Government TV channels. But unlike the education and city channels, WYOU does not use any tax payer money. Thus, we need the support of the community to stay alive. Read the Wisconsin State Journal article about WYOU's quest to raise money and our upcoming on-air pledge drive. 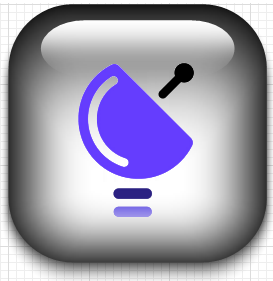 LIVE Internet Streaming coming to WYOU! We are taking a giant step forward by going live on the internet. All of the WYOU programming which is currently seen only on Charter Cable channels 95 (analog) and 991 (digital), will soon be available to the world! March 1st, 2009 marks the official start of live streaming from the WYOU website: www.wyou.org! WYOU Executive Director Barbara Bolan was recently interviewed in the University of Wisconsin's Union Theater newsletter. Barbara took the leadership reins here at WYOU back in October 2008, but before that, she worked for entertainment impresario Miles Copeland. Their last colaborative effort resulted in the Bellydance Superstars which is coming to the Wisconsin Union Theater March 26th. Read the interview here. And coming to WYOU in March, the Bellydance Superstars filmed Live in Paris. Stay tuned for more details. Attention Night Owls! 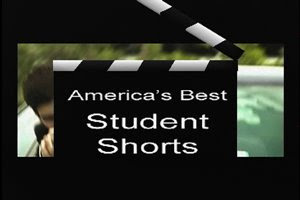 Tune in for a special farewell presentation of the long running public access program America's Best Student Shorts. This will be the last month that the show will be airing, and to celebrate we are showing a back-to-back Best Shorts marathon! Catch it early mornings, Thursdays from 1:00 - 5:00am. 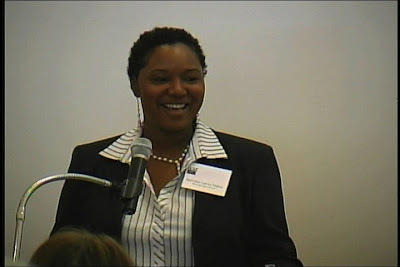 Wisconsin State Senator Lena Taylor recently spoke on issues surrounding "Predatory Lending" at the Lively Issues luncheon and forum of the League of Women Voters of Dane County. Predatory lending is called a growth industry. It is growing rapidly and taking wealth out of families and communities - usually those that can least afford the loss. Tune into to see this important talk by Senator Taylor Fridays at 3:00pm for the next couple of weeks. Mazopalooza is an annual four-day festival of improvisational dance held in Mazomanie, WI. 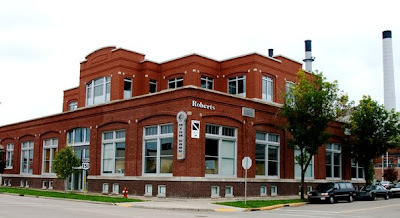 The event draws dancers from all over the upper Midwest and gives local residents an introduction to the upbeat, unpredictable world of improvised performance art. 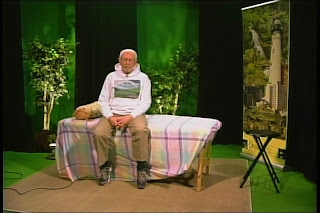 Catch the never-before-aired 2007 performance all this month on WYOU, Tuesdays at 8:30pm. Check our online schedule for repeat airings. Then watch in upcoming months for airings of the 2008 and 2009 performances. 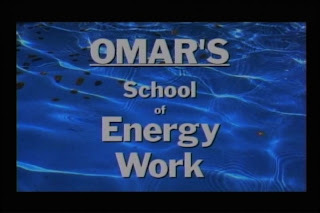 Tune in to see our latest weekly program, Omar's School of Energy Work. 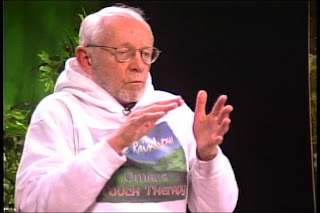 A master energy worker, Omar shares a wealth of knowledge from his years of practice as a energy healer. Learn tips and techniques on how energy flows through our bodies and how we can manipulate it to help bring well-being and health back into our lives. Omar airs on WYOU Tuesdays at 8:00pm with a repeat showing Thursday mornings at 8:00am.